The Formula One channel-share that has seen both Channel 4 and Sky Sports F1 doubling up on coverage during the 2016 season continues into the new season, as the British broadcasters embark on the second of a three-year deal. Channel 4 will then secede rights to Sky Sports who take over as exclusive rightsholders from 2019, but before that, there is still some free-to-air coverage to enjoy. The channel's first season of coverage was well received, with knowledgable and capable presenters dashing about the paddock wherever possible. Steve Jones, David Coulthard and Lee McKenzie are amongst those set to return to host the 2017 coverage for ten live races, and ten highlight packages. 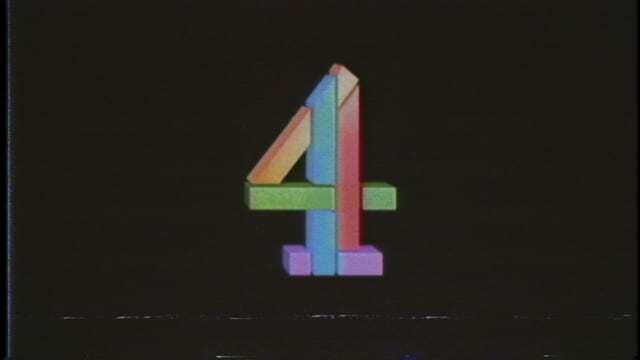 Naturally, there are some easy choices for Channel 4 to make, with the Monaco and British Grand Prix both appearing on their live schedules. Organisers have sacrificed the season opener in Australia, instead debuting live in Bahrain in April. They do have Azerbaijan, the night race of Singapore, as well as the popular USA event, before rounding out the season finale in Abu Dhabi. There were concerns last year that the return of Formula One to a channel with paid advertising for the free-to-air coverage would be disruptive, but thankfully the broadcasters stick to their own rule of not showing any ads during the race itself. It can be irritating when post-race coverage cuts to sponsors, but that's the case on both Channel 4 and Sky now. Trying to watch Formula One in the UK seems to be getting more and more complicated, rather than easier, but hopefully the racing will be worth navigating the choppy waters of British broadcasting. Next post F1 Debrief - Long live F1!